We are proud to bring you a raw, certified organic honey that meets European standards for bee pollen content. 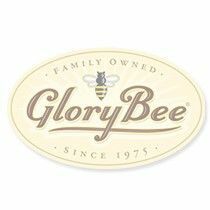 Because of the unique way our honey is handled, it retains the bee pollen normally lost during processing. Our honey is never heated over 115 degrees.